Self portrait wearing one of Willie's jackets. 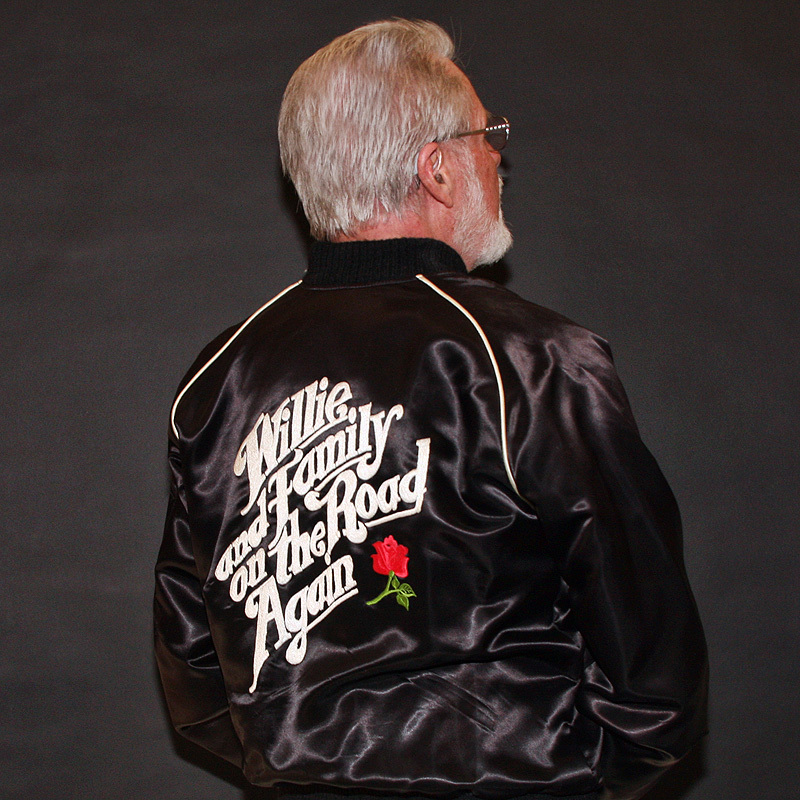 Willie Nelson gave me this jacket in 1980. At that time he lived in Colorado. Proudly hosted by Sargasso Networks. Current Server Time: 04/22/2019 11:54:49 PM EDT.